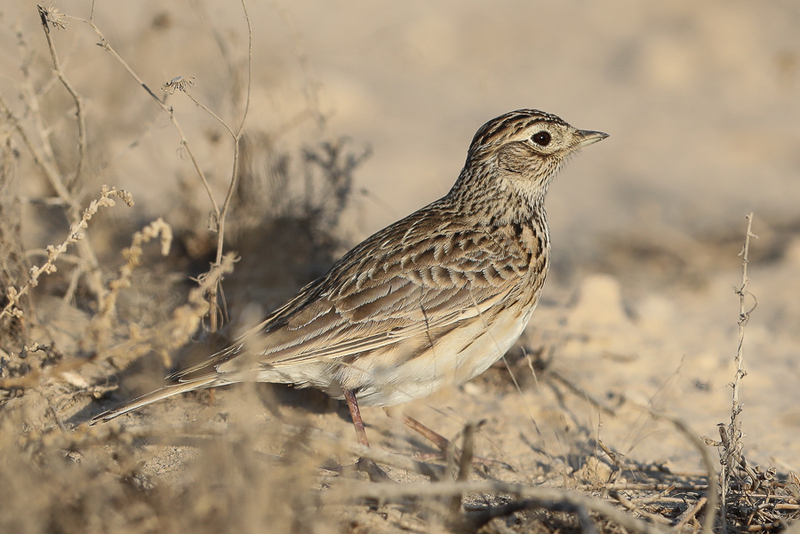 The Eurasian Skylark is an uncommon winter visitor north of a line from Medina, Riyadh, Dhahran. 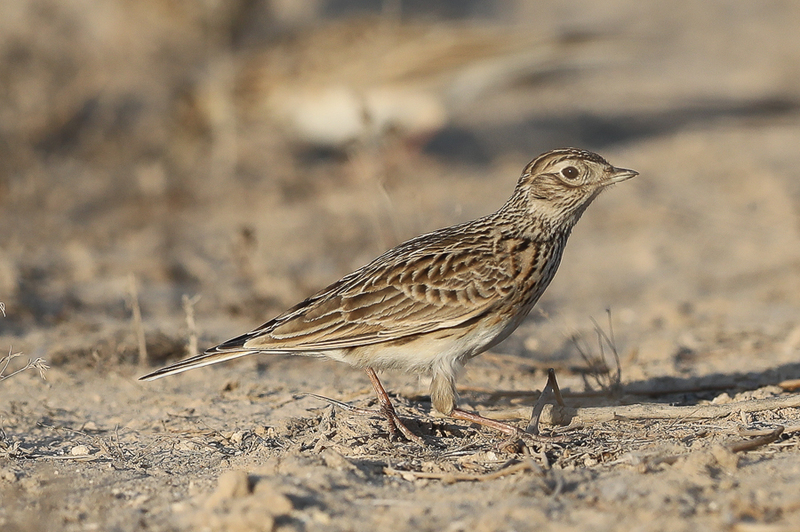 Most records come from the large pivot irrigation fields in the north of the Kingdom but occasionally and especially on passage thy can be seen in rougher desert areas and spray fields or similar wet plant laden areas. 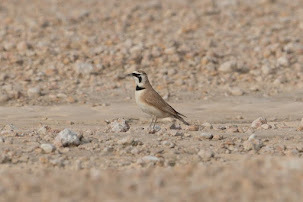 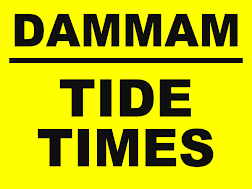 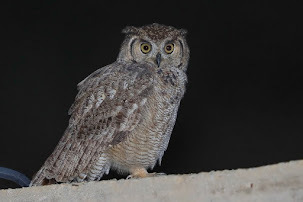 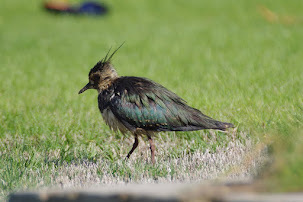 I have seen them many times in Dhahran and a few times in Jubail but mostly in mid-winter. 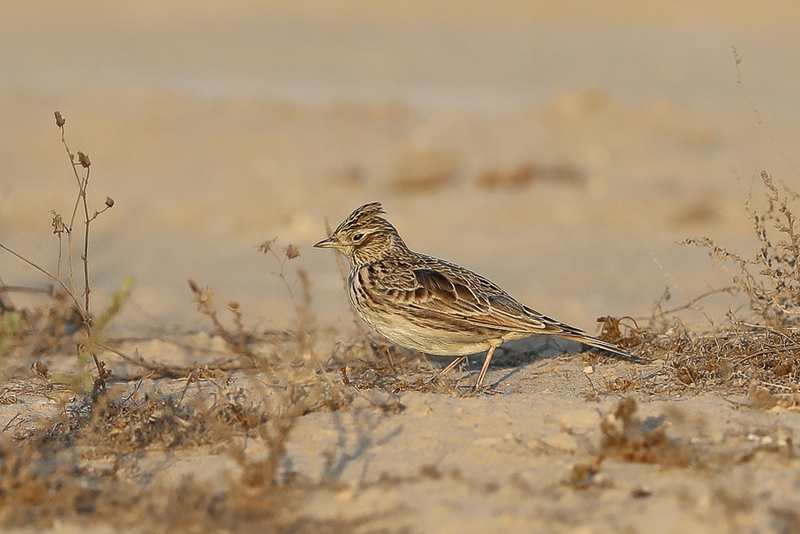 Last week in Jubail. 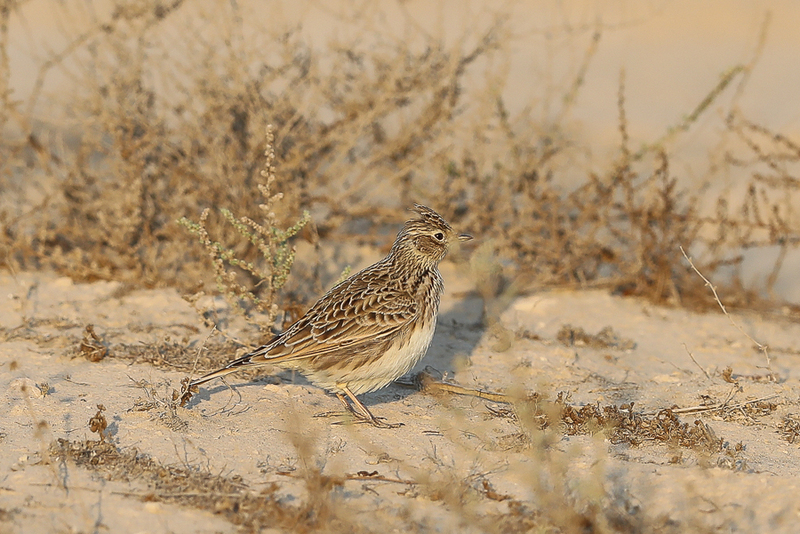 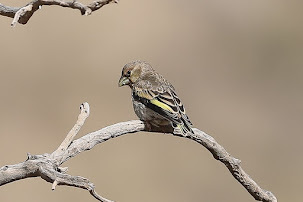 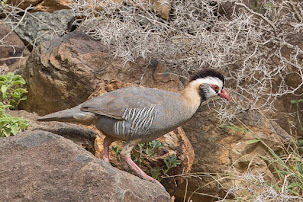 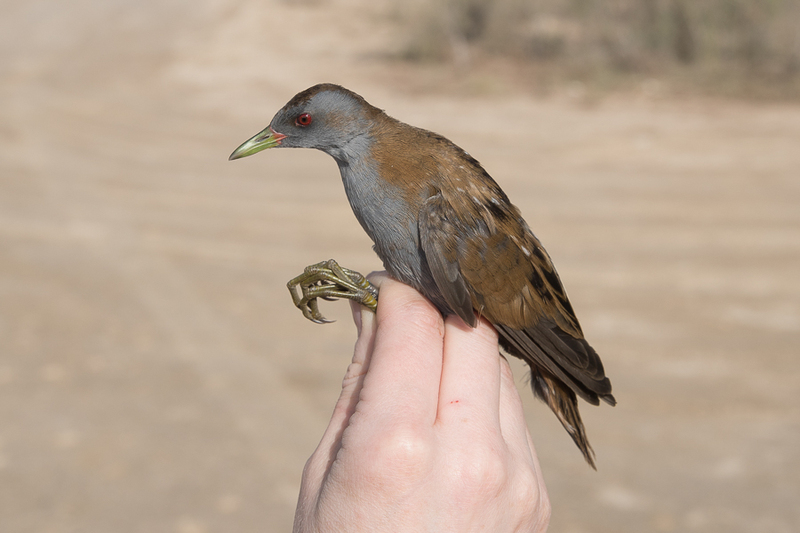 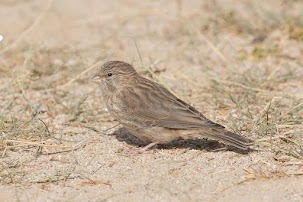 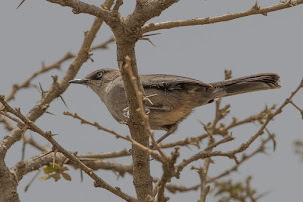 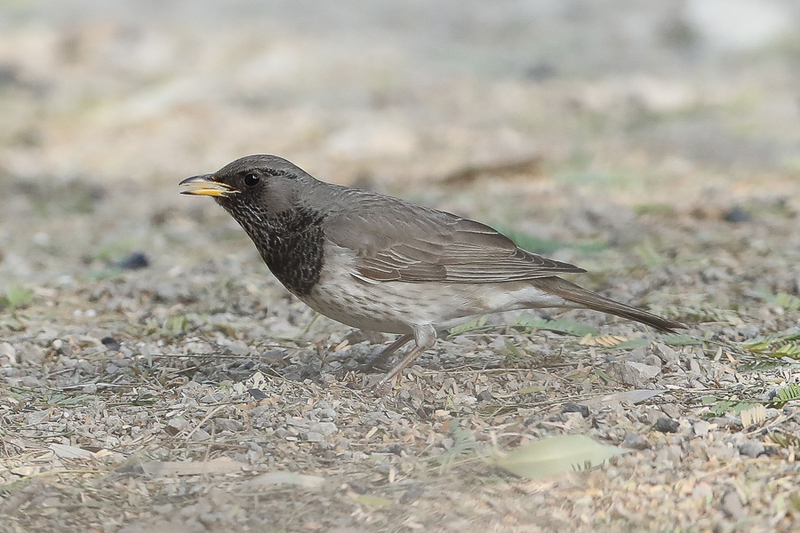 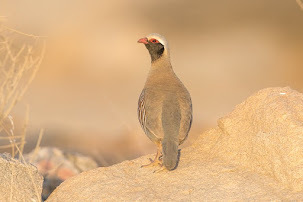 I found a small flock of about twelve birds feeding about in a small weedy desert patch and managed to get a few photos of them, which is not easy as they are always partly hidden by plants. 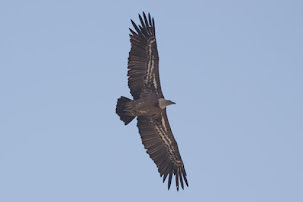 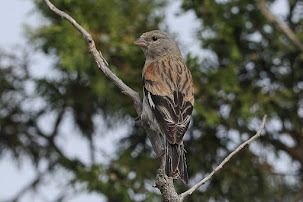 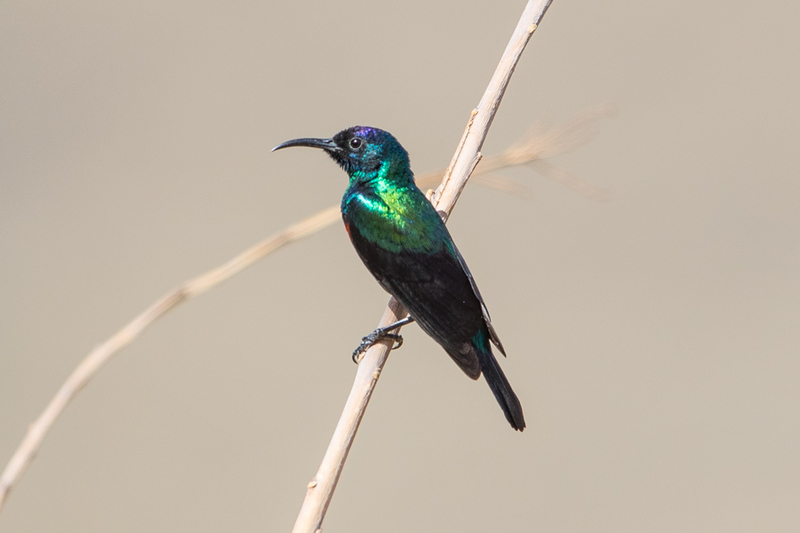 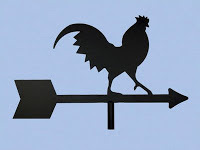 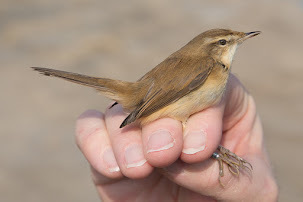 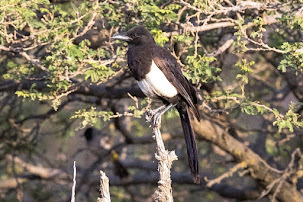 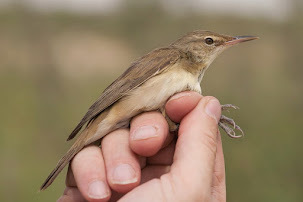 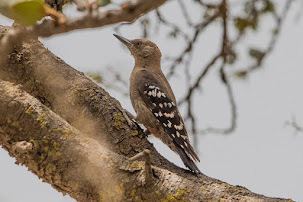 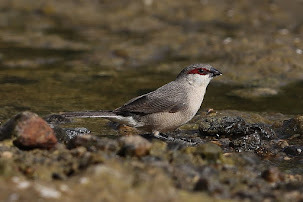 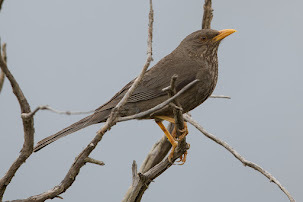 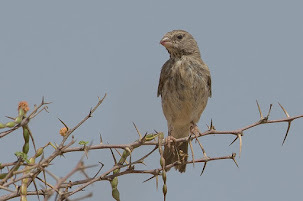 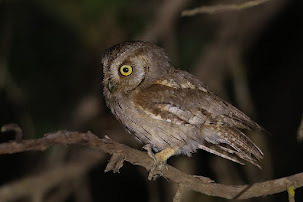 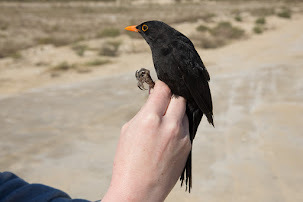 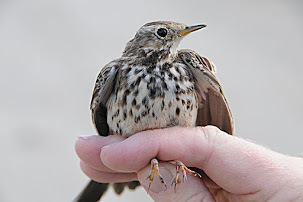 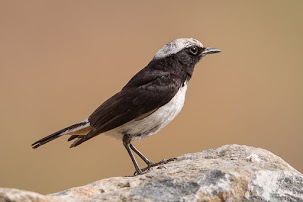 Although birds are not uncommon they are seldom seen as the farms are generally of limits to birdwatchers and those that can be seen have long vegetation and birds on the ground can seldom be seen.